Common sense from this guy, nah, awesomeness and laughter, yeah! 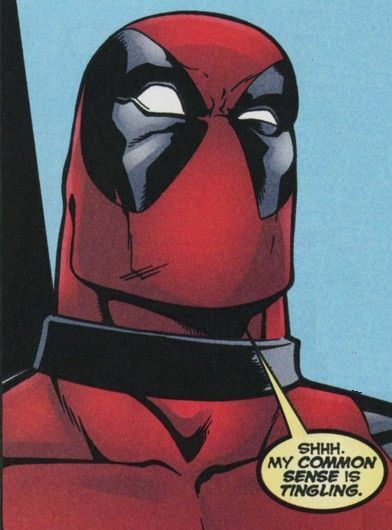 I think I’ll pass on common sense advice from Deadpool. Tingling, huh? Does that mean you know it’s asleep?